OK! magazine has made Sophie Goodwin Fashion and Beauty Assistant. Sophie was previously interning at the title. Recent news related to OK! 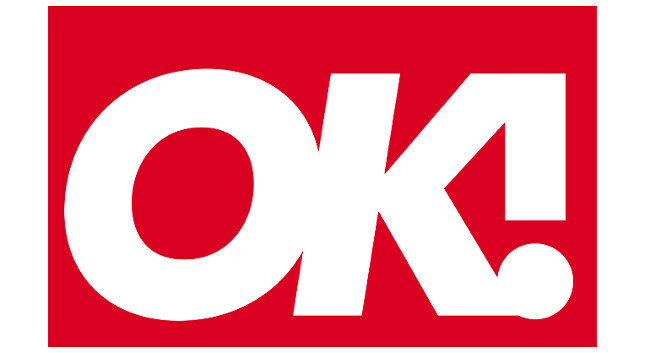 Laura Hills becomes Assistant Editor, Features & Royal at OK!